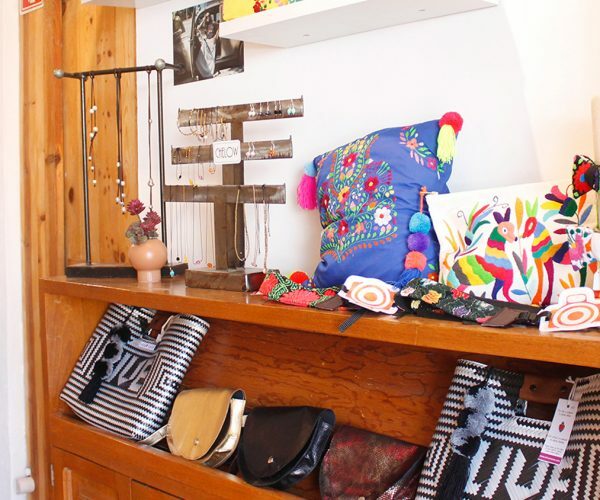 The prestigious brand announced the opening of its second store in Puerto Vallarta, which showcases unique, one-of-a-kind handmade Mexican oilcloth and embroidery handbags and accessories, as well as trending jewelry, fashion, and home décor. 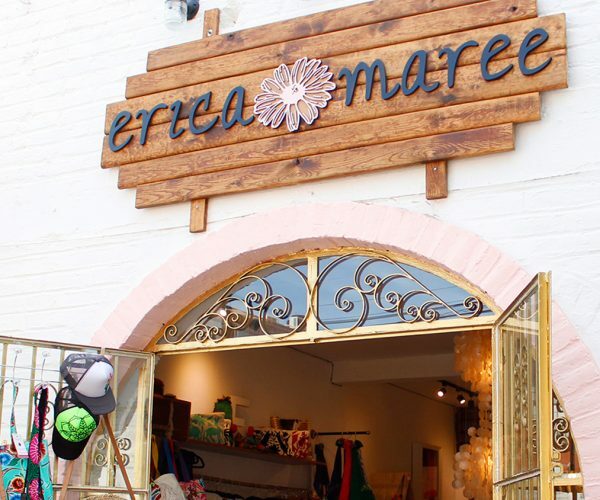 Erica Black, founder and designer of Erica Maree, is a Puerto Vallarta resident hailing from Portland, Oregon, who creates gorgeous boho-chic clothing and accessories inspired by the colors and traditions of Mexico. 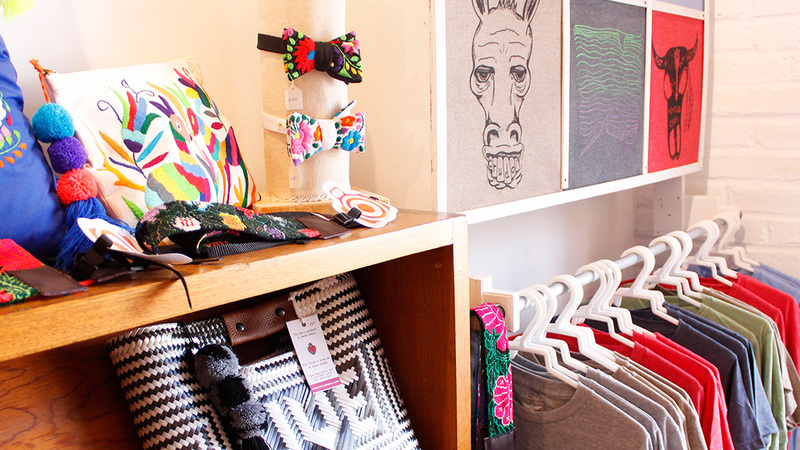 Black has traveled around Mexico, finding local craftspeople that create textiles by hand and embroider using techniques passed down from generation to generation. With a dedication to fair trade policies, Erica Maree brings a beachy modern feel to these traditional handcrafting methods. 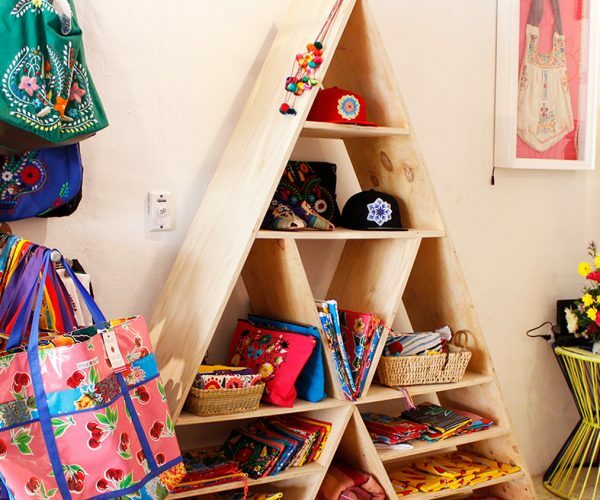 The brand offers its customers the opportunity to add the magic of Mexican oilcloth and embroidery styles, such as Otomi by the women of the Tenango Valley, to their everyday lives. Besides working with Mexican artisans, Erica Maree also works with various local artists and designers in the community of Puerto Vallarta and Sayulita. Erica Black enthusiastically commented that she is “over the moon about opening her second location on Basilio Badillo, a premier shopping street in Puerto Vallarta.” She and her team are so happy to have become a part of the Emiliano Zapata and “Old Town” shopping district with an offer to locals and residents alike of a new spot to find unique one of kind Mexico-inspired pieces. 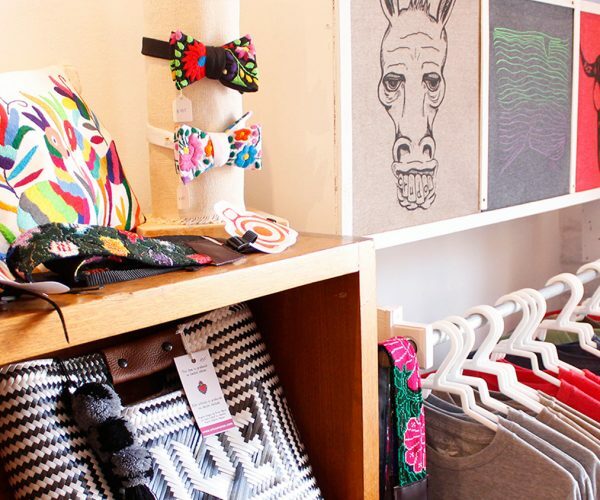 While the new store is located on Basilio Badillo 314, Emiliano Zapata; the design studio is located on Hidalgo 167, El Centro.